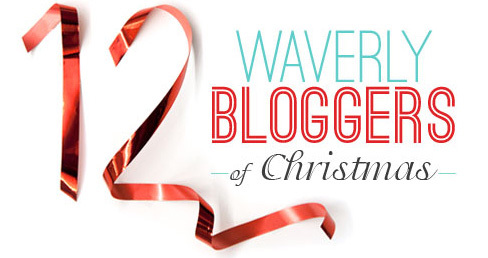 I was recently asked by Waverly to be a part of their 12 Waverly Bloggers of Christmas! 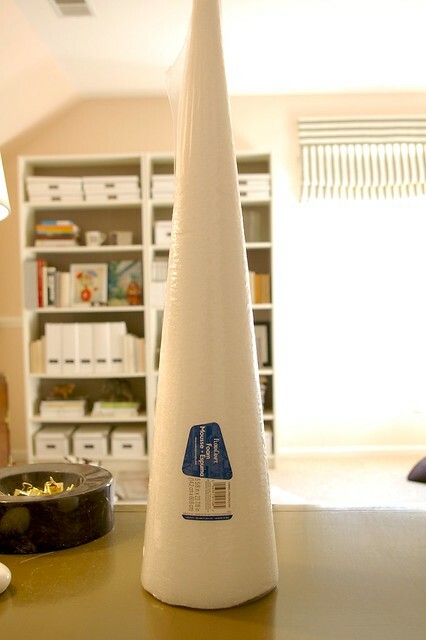 We will be creating DIY holiday crafts with Waverly materials. The series runs from today (I'm up first!) until 12/23. 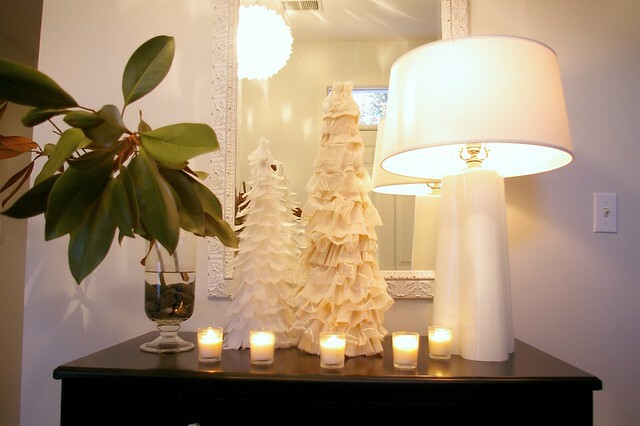 I have a couple feather trees that I got last year and I thought a ruffled tree would look great with them. 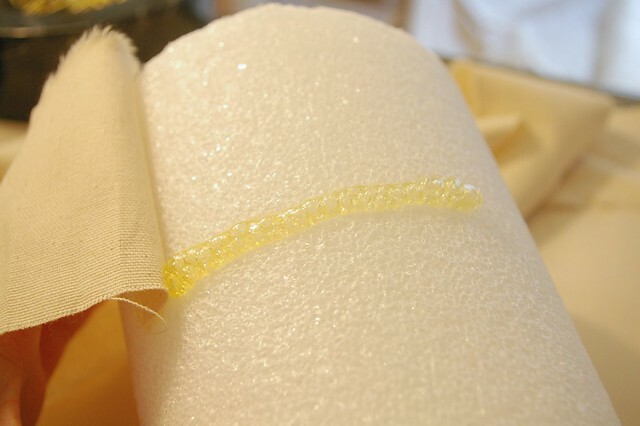 I chose Waverly's Peony Organza for the sheer and for the solid I chose Heritage Natural. 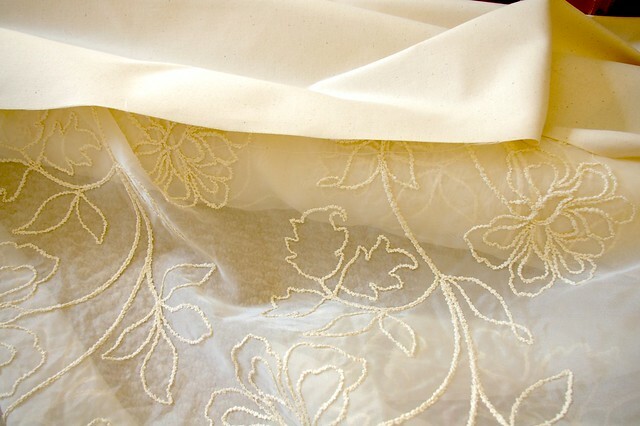 You can search all of Waverly's fabrics on their website here. 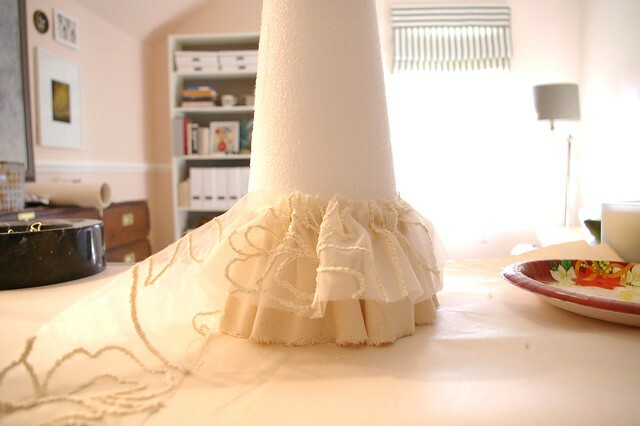 I really liked the look of the frayed edges on the ruffle skirt above, so I decided to rip the solid fabric instead of cut it. I measured all my pieces to be four inches wide (as shown). 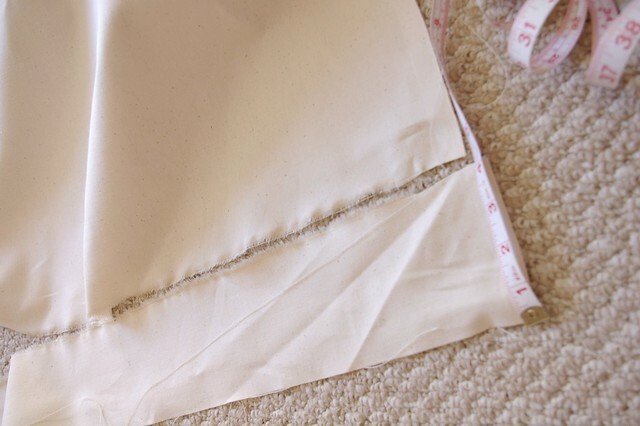 Just cut a little bit and then rip the rest and the piece will rip evenly. 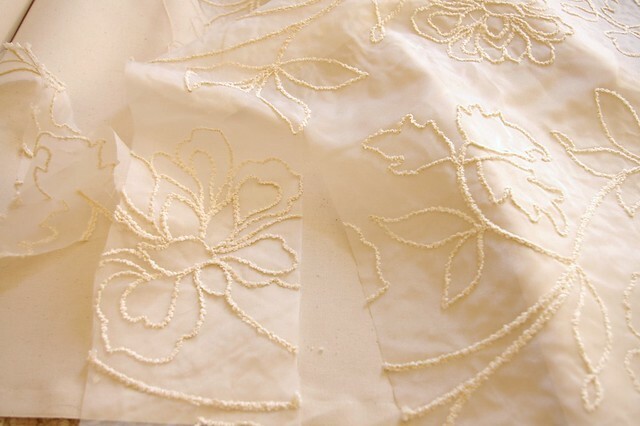 The sheer can't be ripped because of the chenille peonies, so I cut these pieces very carefully to make sure the edges were even. These pieces are also four inches wide. You want to work in small sections like this. 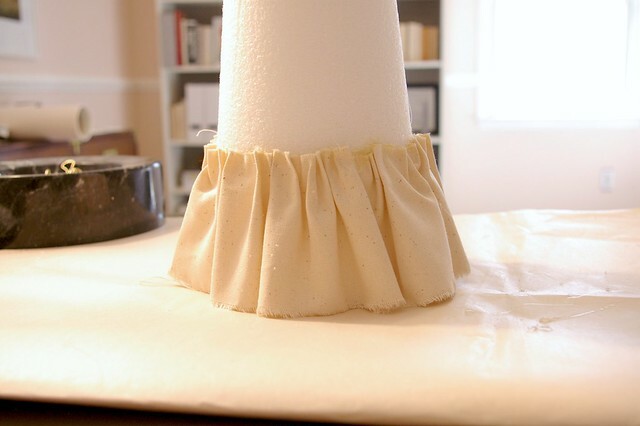 The ruffles don't have to be perfect (in fact it looks better if they aren't). 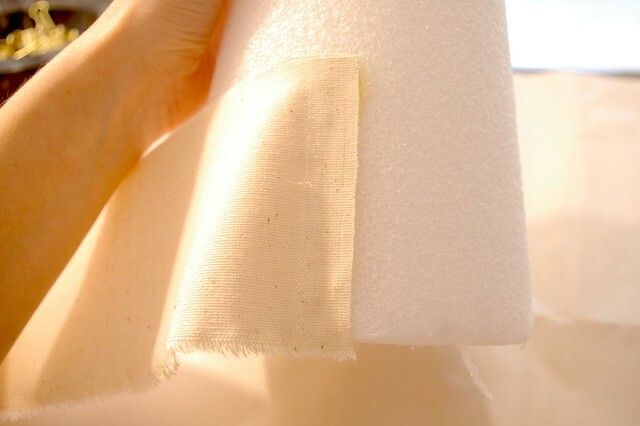 Just bunch up the fabric and glue, it's very simple and there is no right or wrong way. Be very careful!! The hot glue is very hot and my fingers were tender after this project. And here is my new fabric tree with the feather tree I mentioned earlier. Go to Waverly's facebook page to enter to win two $100 gift cards to JoAnn Fabrics and Michael's so you can create your own Christmas blogger diy craft! Thanks Waverly for including me, it was really fun! Hi Bryn, Your new tree is so cute. I want to make one. You mentioned your fabric strips were 4" wide but how long was each strip? Each strip is the length of the fabric (54") and I just cut it off where it met the start of the glued fabric. At the base it pretty much took up the entire length of the fabric. It's so cute! I love ruffles! Great job! Super cute Bryn! The trees are darling! Love this idea! Looks adorable with your feather trees too. Very pretty! I love the feather tree as well. Love this. Looks great with your feather tree! 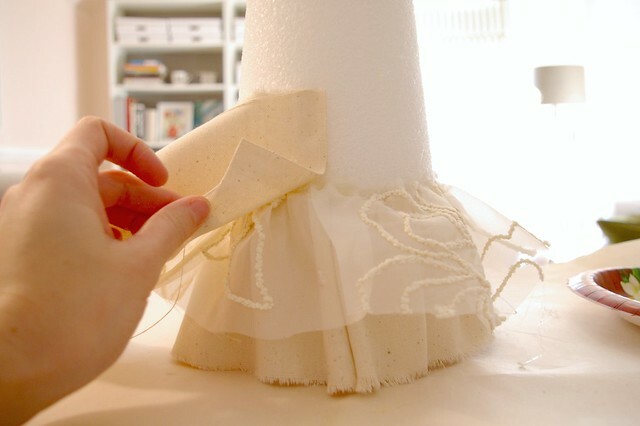 Love this and it looks so easy! I was so excited that it didn't involve a sewing machine! What a great idea. 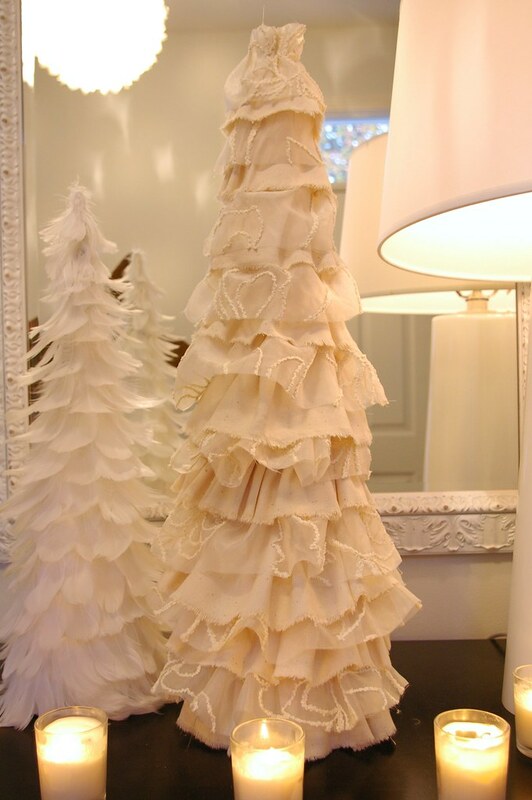 Your ruffle Christmas tree is so pretty. Sooooo cute!!!! 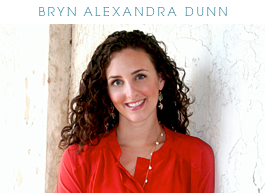 Thanks for sharing Bryn! 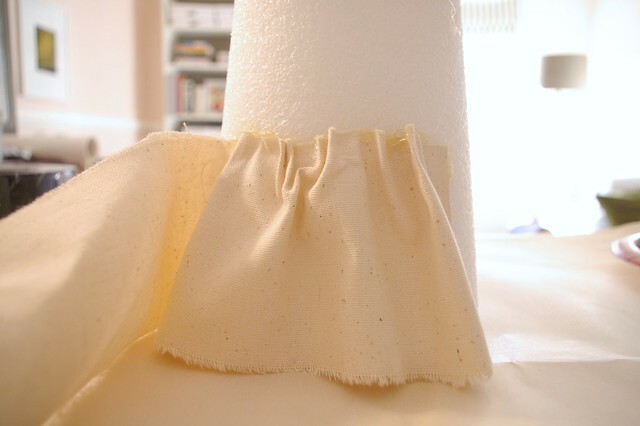 I am definitely trying this one with my Waverly fabric! so pretty and it looks so easy! OMG LOVE! What a great idea! great job! i love all things sparkly and ruffly at christmas time! how fun is that! I also love the tree skirt on pintereset!